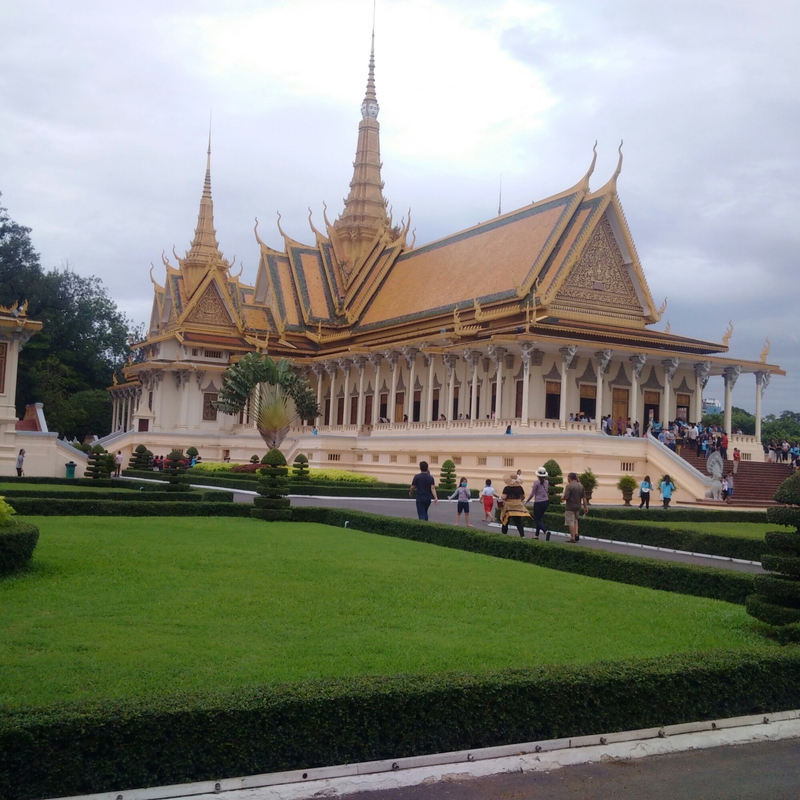 Aside from the city social life, something that all visitors to Phnom Penh will do is see the Royal Palace. Cambodia is a constitutional monarchy and the king still live. s within the environs of the complex, though . understandably enough the living quarters are out of bounds for tourists. These kinds of attractions can often have something of the box ticking element about them, they are there, they need visiting but that’s about it, but the palace is certainly more than that and well worth the time. Its location on the banks of the river is immediately attractive anyway, and the staterooms available for viewing are undeniably spectacular. It may not be the oldest such construction but it is both beautiful and exceptionally impressive, and the Silver Pagoda every bit as much. Nor is it overly crowded at this time of year, making it one of the more pleasurable visits of this nature to be had anywhere. The Palace is often combined with a visit to the National Museum, where extraordinary numbers of artifacts from Khmer history can be seen, and even the odd bas relief from Angkor that was stolen and recovered subsequently. For bargain hunters, the Central Market holds obvious attractions. Street food is plentiful and varied, while deeper in to the maze of sub-streets inside is clothing, jewellery, electronics, and everything in between. A note of caution though, designer sunglasses don’t cost $4 anywhere, no matter how good the market might be. Expecting anything to be genuine would be the height of optimism, a good reason why although electronics are present, they represent a risky purchase. Another popular excursion is to take a sunset river cruise for dinner. 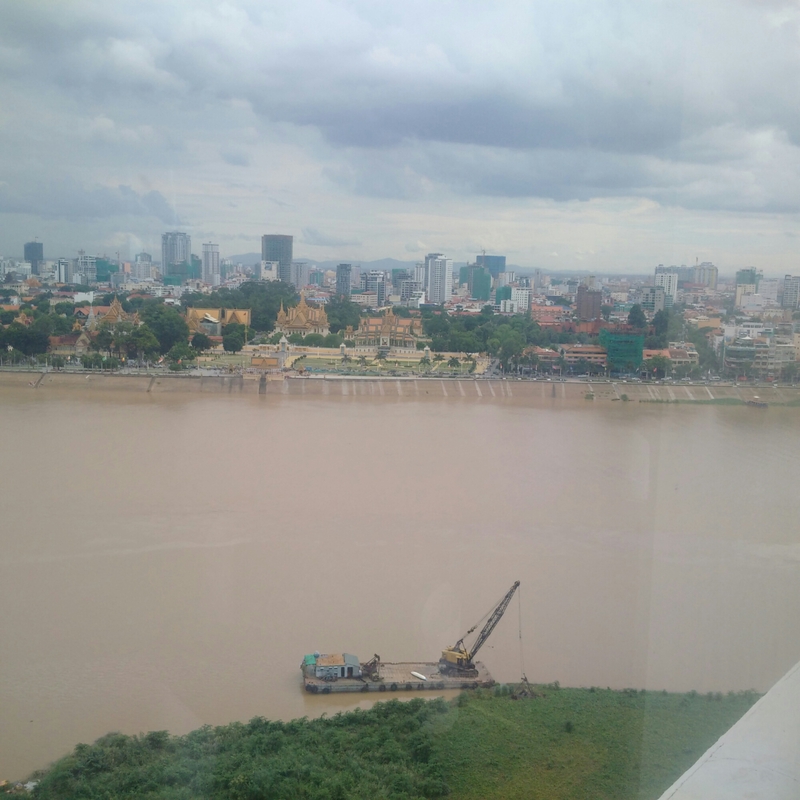 Cities with a river have a special feel to them, and Phnom Penh is no different. As a way to unwind after a busy day, it’s an excellent choice – relaxing and yet still offering scope for seeing the city itself. My time in Cambodia is at an end. It has proved more engaging, more evocative and at times more troubling than anticipated. But it has been a pleasure throughout. Next up is southern India.